A professor picks 100m for research from University coffers and uses the money to build a house for his mistress which mistress is his former student…and a student demonstrates against what he considers to be an unfair practice and is dismissed. Who is a hooligan between the two and who should be dismissed. These are the challenges we face, people paying attention to small issues while covering up the main issues. As a journalist, I interacted, deeply with 4 vice chancellors of Makerere University. Prof. Sebuwufu, Prof. Luboobi, Prof. Barya and Prof. Ddumba. All of them affable gentlemen yet very strict and firm. But none ever suspended a student for any reason. So how does Prof Nawangwe suspend students for frivolous reasons: misuse of social media. As a student in the early 2000s, I participated in all the riots, as a journalist, I covered all the riots, some of them violent. University students are not hoodlums, rather, they tend to believe in an imaginary world where the what they are taught about equality, freedom of speech and association should in principle be practised. However, in the real world, as students soon realise, there is no total freedom and even the human rights as taught do not actually exist. The people in power determine your rights. There has been a long-standing proposal that Public universities should have a Chief Executive who oversees the administration of the University. Academicians should stick to research and developing knowledge because that’s what they do best, that’s what they are trained for. Prof. Nawangwe’s decision is only evidence of this. A University is not a secondary school where students are taught basic discipline. A University is a place where students should start to hold leaders accountable. Where students should question authority. As a journalist, I would comfortably state that there is a lot of impunity Makerere University and those who try to question it normally end up being suspended or frustrated. 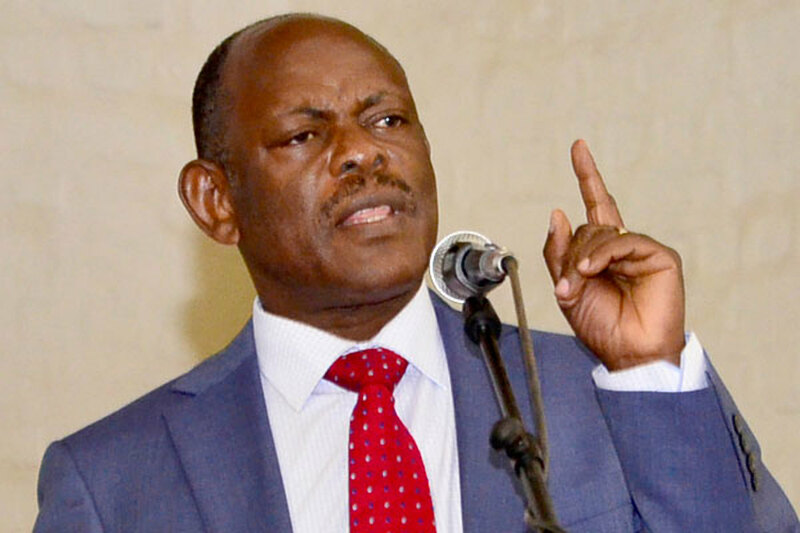 Prof. Nawangwe should learn from past Vice Chancellors, students are allowed to make these mistakes as they explore their own potential and prepare for the future. If students cant demonstrate at Makerere, that means NRM’s impunity has extended to Makerere which will be extremely absurd. We must all stand against impunity wherever it is being exercised. Makerere has soo many challenges including accountability, delays in releasing results, congestion, lost marks etc. Prof Nawangwe should concentrate on more serious affairs of the University. I do not condone hooliganism but recent events have shown that the word has been used as a tool for repression. Who defines hooliganism?